New casting news for the next Avengers film is sure to surprise fans. Sources close to Avengers 4 have confirmed to Collider that 13 Reasons Why star Katherine Langford has joined the superhero sequel, though her role remains under wraps. The Wrap broke thecasting news on Friday afternoon, reporting that Langford has already shot her scenes for the big-budget blockbuster. It’s unclear whether she’s playing a hero, a villain, or perhaps a younger/older version of a character we’ve already met. Of course, Josh Brolin stars as Thanos. The Russo brothers direct from the film scripted by Christopher Markus and Stephen McFeely (Captain America: Civil War). 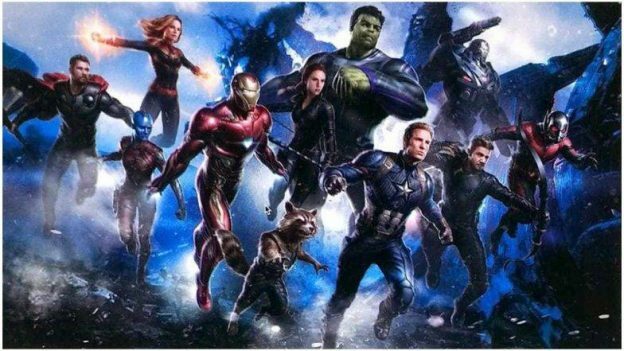 Avengers 4 currently is set to open in theaters on May 3rd, 2019. April 26th, 2019.